Have you ever had your home broken into? Well if you haven't, now is your opportunity to live vicariously through the eyes of one of the most creative emcees in the modern hip-hop era. Flawless Real Talk is beginning to make a name for himself in the rap game serving up bars upon bars of liquid nitrogen stopping his opponents in their tracks. Boasting a name like Flawless can't be easy, unless you have what it takes to deliver. "I plan to leave my stamp in history" says Flawless, "What's the point in living if you aren't alive when you're dead." With inspirations from the greats, Flawless plans to excite the industry with an innovative approach to art, music and visual stimuli. 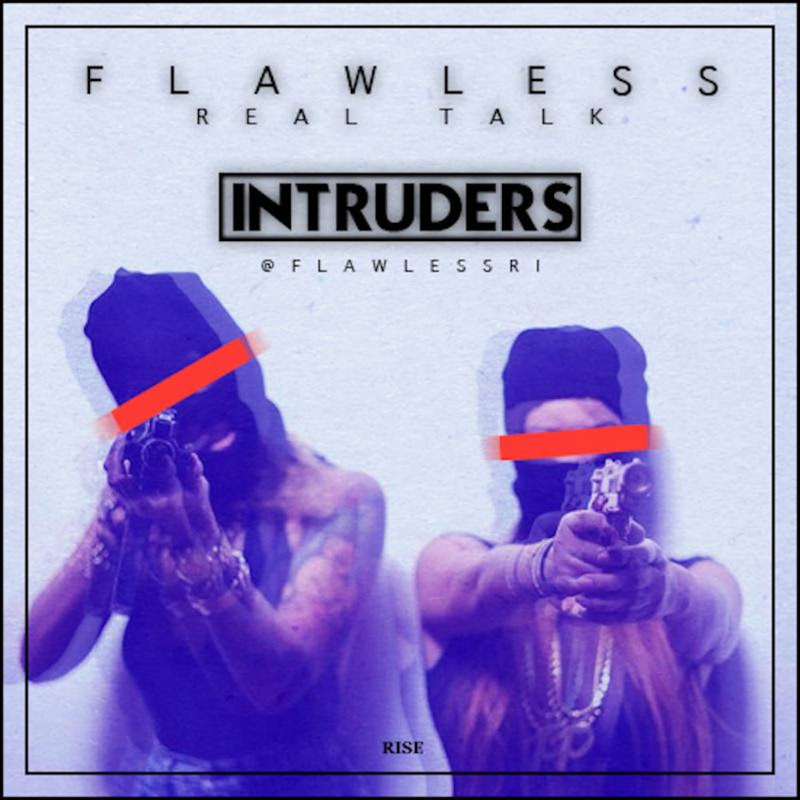 Take a look at the video for "INTRUDERS" directed by REDEYE MOVIES above, and see for yourself.